That card has $10 on it, by the way. 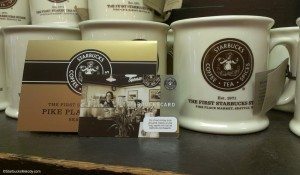 You can enter to win one of those coffee mugs and that very card. I will cross my fingers for you! (Winner drawn at random.) Some of my readers already know that I have another blog, called MelodyEats.com – it’s essentially a fast food and quick dining restaurant review blog. I don’t want to sound tired of Starbucks, but I will say it’s refreshing to have a whole new topic to write about. I’m hoping that you will “like” MelodyEats.com. (That’s not a requirement though.) You do have to leave a comment below on this blog. I’d like to hear from you about your favorite fast food restaurant, whether that is Subway, Jimmy John’s, Pizza Hut, McDonald’s, Wendy’s, Panera, Qdoba, Taco Bell, Fatburger, Red Robin, or any other such dining establishment. Please tell me what’s your favorite thing to order. I think it’ll be fun to read about your favorite menu item, and it might give me some ideas about what to order for future MelodyEats.com blog articles. There are some conditions – you have to be talking about a chain in the comments. It cannot be a mom and pop shop with just a few locations. It needs to be chain with at least 100 locations in the United States. In order to enter, you must be over eighteen. You must have an address within the United States. You must make your comment below before 8:00 p.m. PST on July 26, 2013, or before there are 150 comments below, whichever happens first. I’ll be totally honest here – I’ve never done a blog post where I haven’t had at least a half a dozen people attempt to enter, but not follow the rules. The most common mistake people make is that they send me an email rather than leaving a blog comment below. You really do have to follow the rules! Sorry! Leave a comment below about your favorite large fast food chain and what you like to order. (If I have not been clear, those are the two things that somehow have to be mentioned in your comments – a large chain and what you’ve ordered that you like.) You don’t even have to mention Starbucks! I hate to say this, but I will delete the comments below that do not fit the rules for this contest. Wishing you the best of luck in winning this Starbucks card with $10 on it, and this wonderful coffee mug! Featured Starbucks - An Evenings and a Clover Starbucks in South Orange County (Rancho Santa Margarita). StarbucksMelody gets a custom card! Any salad from Subway does the trick! My favorite is Panera and their Bacon Turkey Bravo sandwich. It’s large enough to save half for later! Comes with yummy smoked gouda and the most interesting tomato bread. 8. Jen L. – Starbucks/ Panera – But didn’t give fave item! 10. Jennifer Marie Hendrix – Firehouse Subs – Thank you for the kind words about my blog! 11. Jamie – Southwest Moe’s. 35. Coffee Lover! – McDonald’s – And thank you for the kind words about my blog! 40. Tim Joseph – Tijuana Flats – Del Taco – Hey I hope you’re reading this. Thank you for the kind words. 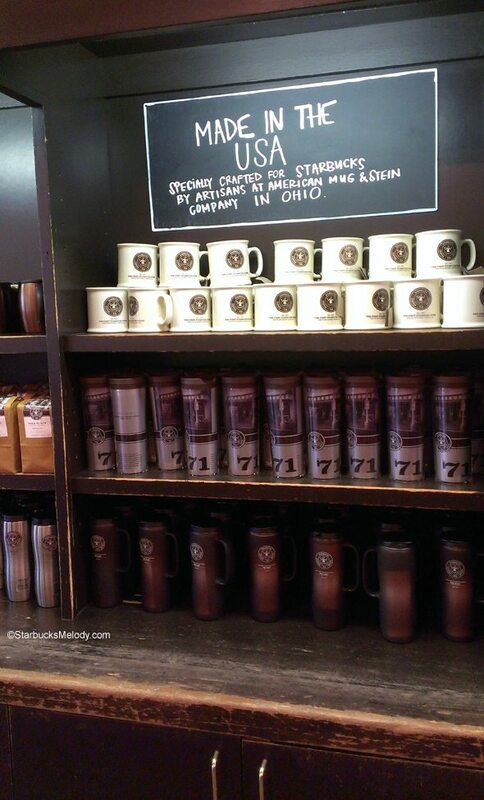 If you collect Starbucks cards, you should have a Tazo card! 42. SnowWhite – Qdoba – I like them too! 43. Chgo – Noodles & Company – I’ve never heard of them my friend. 47. Chika – Taco Time – Awesome! That’s very PNW! There’s less than 100 locations, but they are a gem of Seattle and the PNW! 79. Thomas – Panera – You’re welcome! Okay, now all the names go in a hat (actually a small Starbucks bag) and I enlist a barista to pull out a name. Winner will be announced soon. Thank you to everyone who replied! And I do hope you’ll come back again and comment when it’s not a giveaway. There were people who simply didn’t enter a qualifying entry – not approved. I feel terrible, but if you left a comment on one of my other blogs, or just didn’t follow the directions, it didn’t count. I am sorry! And thank you to everyone for their Starbucks passion! It’s listed there that, while I commented, I didn’t give a favorite item. I said that it was the turkey bread bowl. Does that not count? @Melody – I was stunned that you never heard of Noodles & Company. They are popping up everywhere around here. I see there are none in Seattle, but there appears to be a few in Oregon, and one opening soon in Vancouver, WA. It’s an interesting concept. When I first walked into one, I couldn’t see how Mac N Cheese and Pad Thai could end up on the menu next to Spaghetti and Meatballs, but it’s pretty good. It’s counter service, but they bring the food out. It’s made to order. I thought I read recently that this company may become a hot stock to own. I knew I should have bought stock in Starbucks a few years ago. I’m thinking of taking a chance on this one. I’m wondering if I was to go to the Pike Place store in the near future (in the next month or so,) would I still be able to find the Pike Place card there?